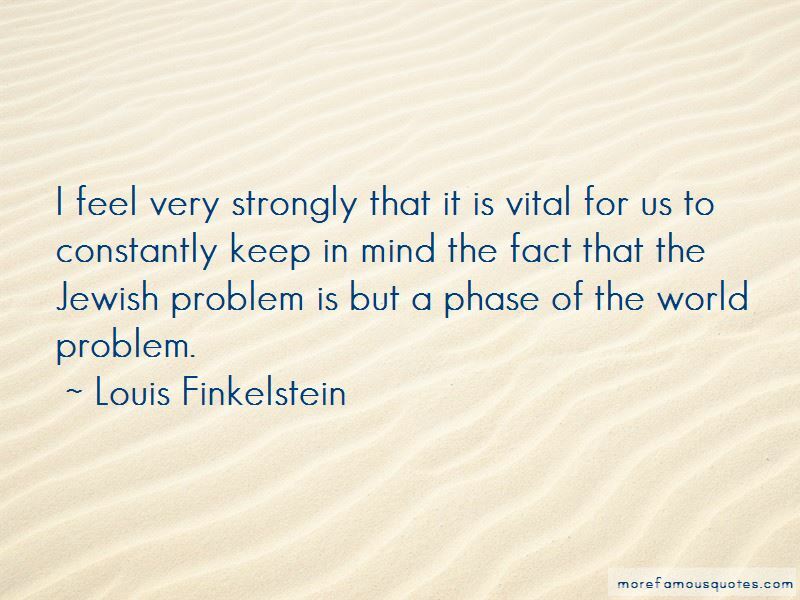 Enjoy the top 13 famous quotes, sayings and quotations by Louis Finkelstein. The road to success, and by that I mean ... the possibility of giving the best one has to the cause that one loves most, is not easy. 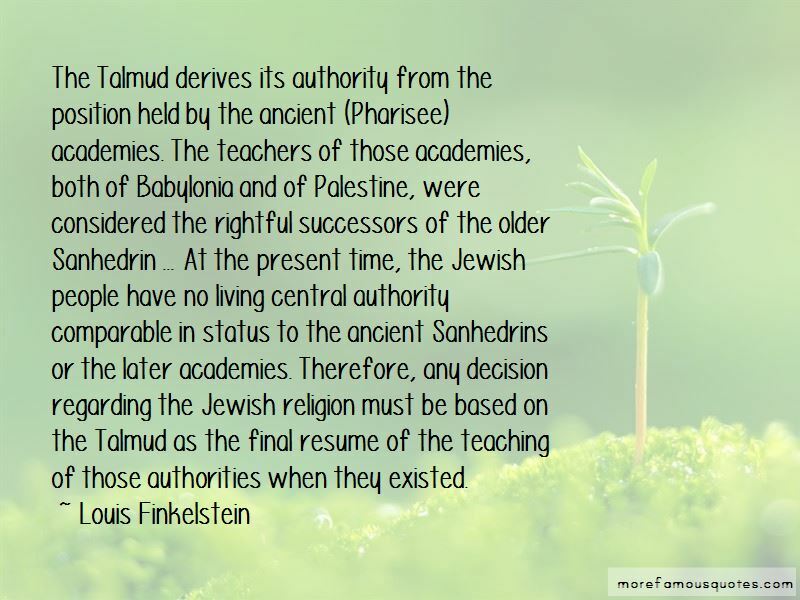 Wisdom begins with sacrifice of immediate pleasures for long-range purposes. 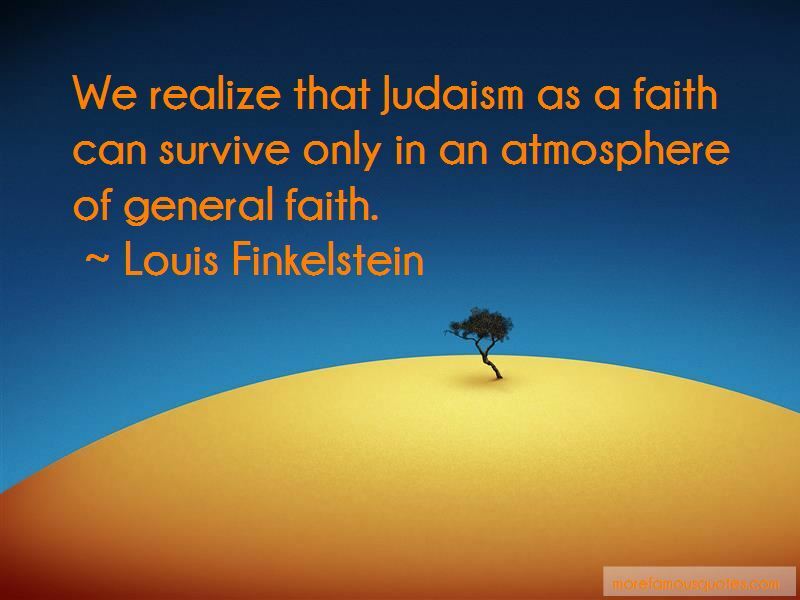 Want to see more pictures of Louis Finkelstein quotes? 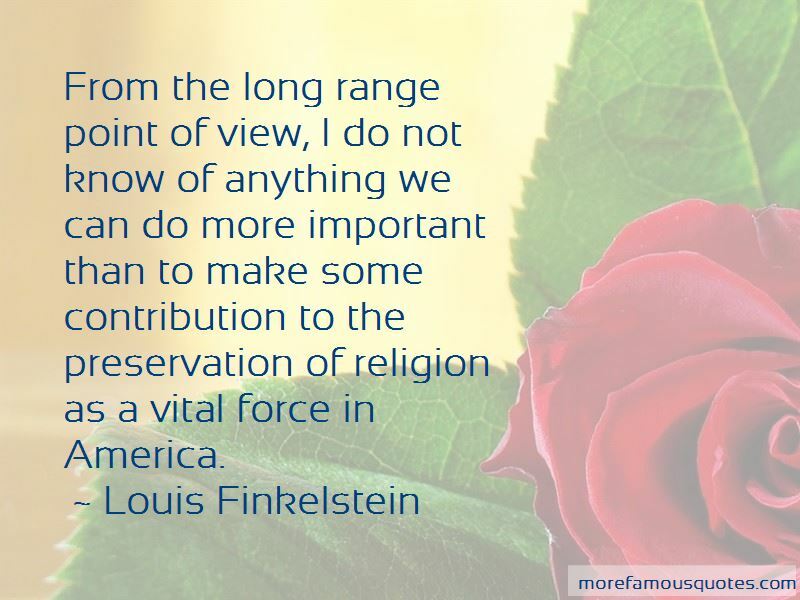 Click on image of Louis Finkelstein quotes to view full size.